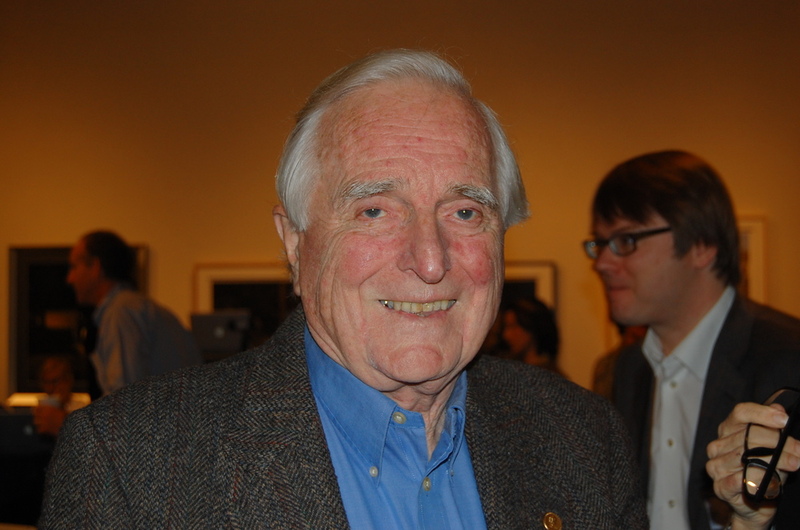 Douglas Engelbart commonly knowns as the father of the mouse has died at the age of 88. Mr Engelbart first showed off his invention during an event in San Francisco in 1968 in which he also showed off futuristic technologies such as video conferencing and using multiple computer windows (sound familiar?). The mouse didn't make it's debut into the mainstream until Apple introduced it alongside it's revolutionary Macintosh in 1984.